Christchurch is the gateway to New Zealand's South Island and its second largest city. 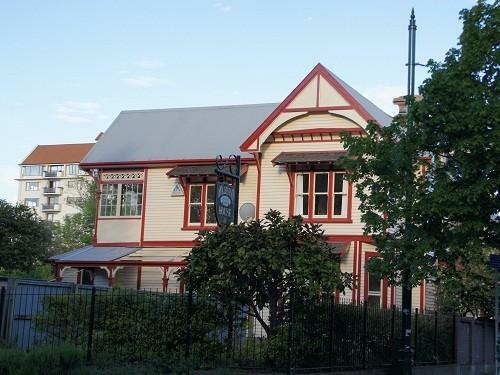 Even after the devastating earthquakes in 2011, the city remains a vibrant, eclectic mix of historic charm and innovative new design. 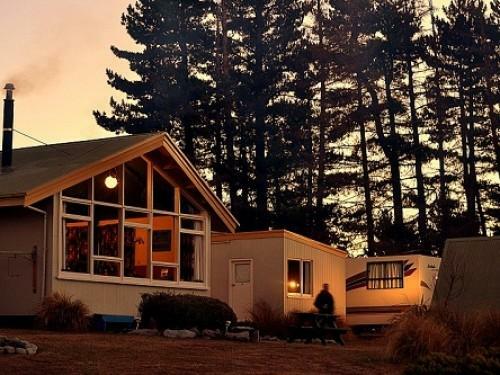 Must do attractions in the area are Mount Cook, Lake Tekapo as well as Kaikoura, famous for its whale watching. 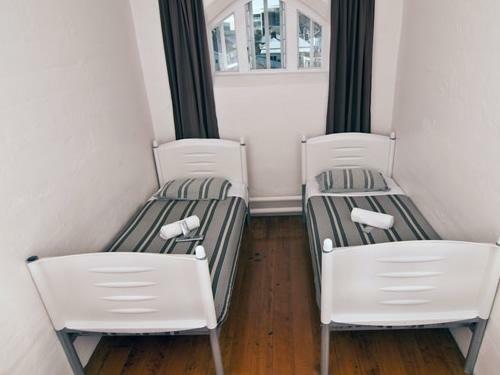 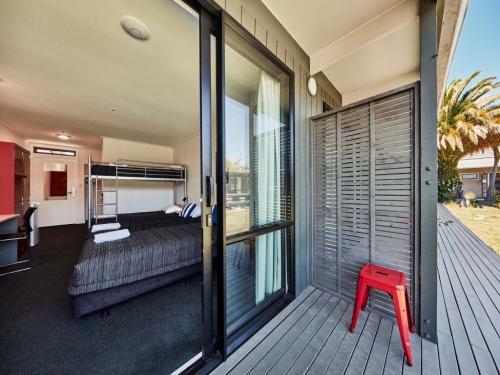 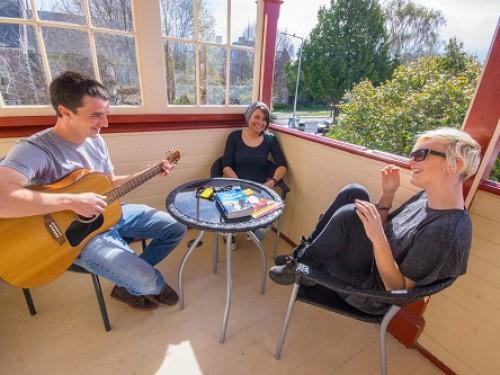 This character home has been converted into a comfortable hostel. 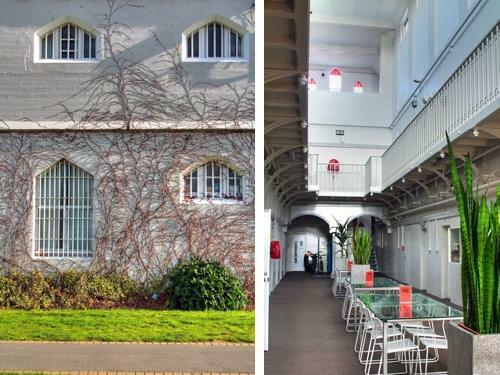 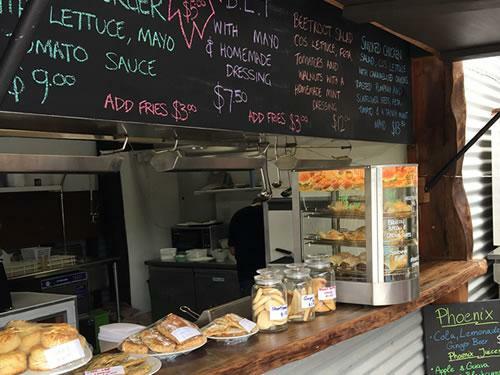 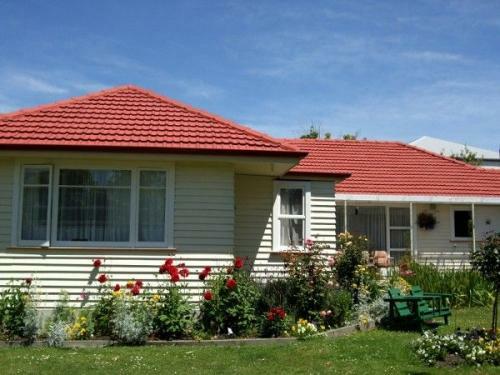 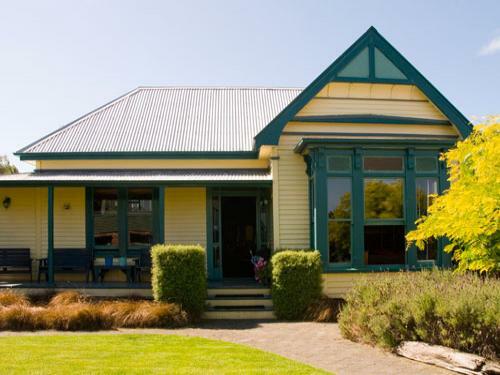 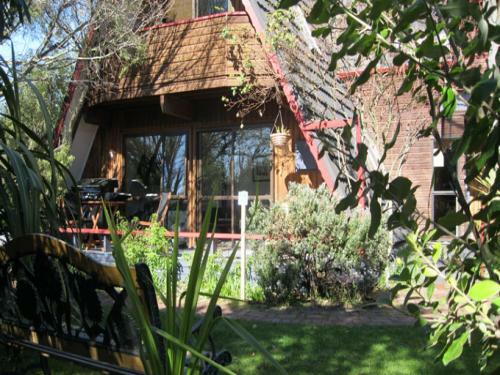 Located opposite the Canterbury Museum, the Botanical Gardens and Hagley Park. 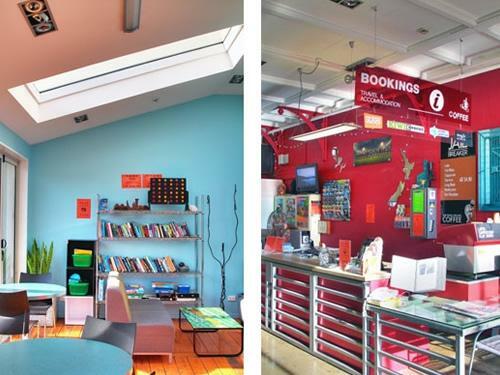 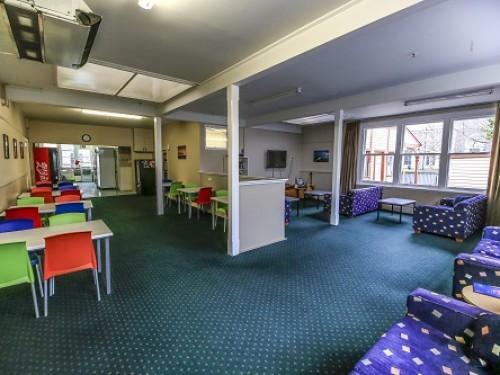 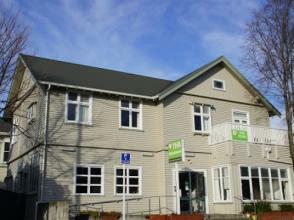 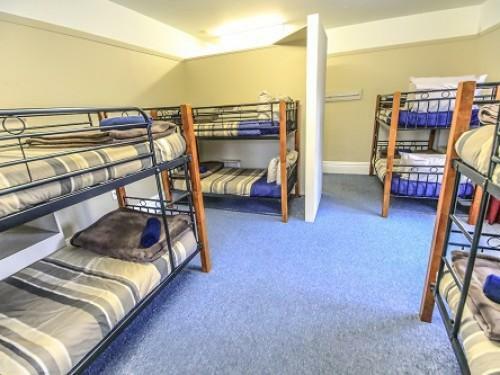 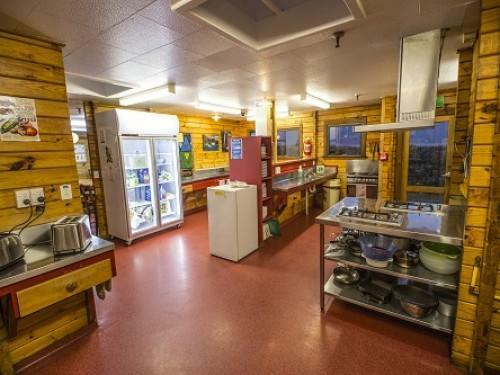 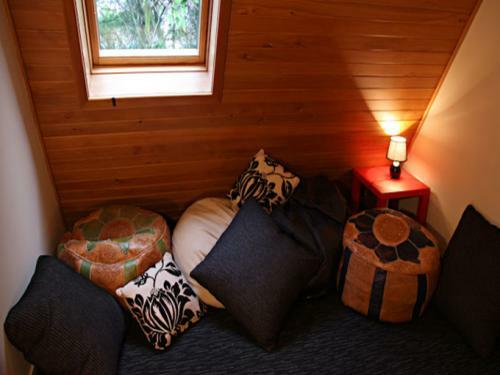 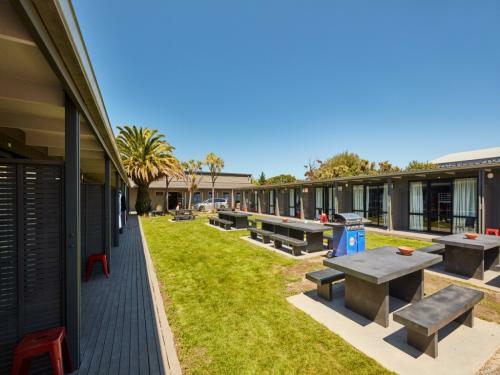 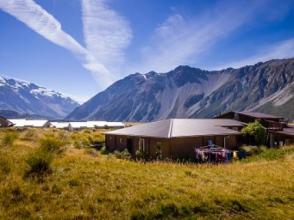 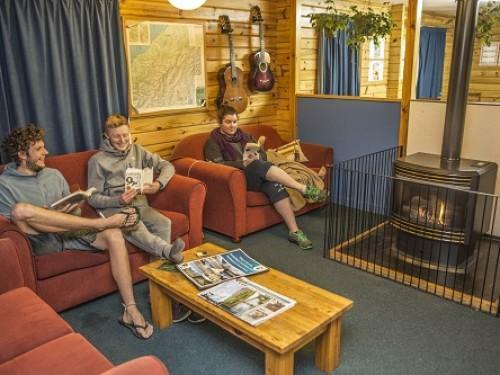 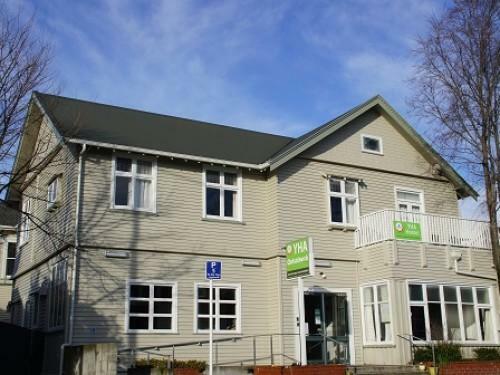 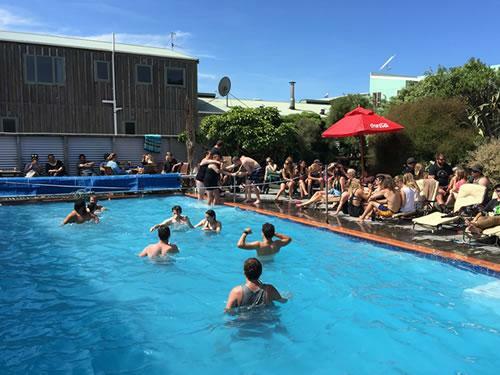 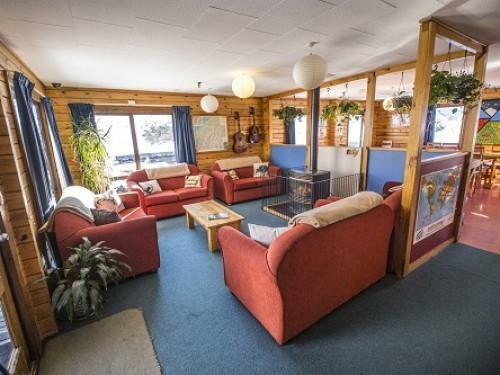 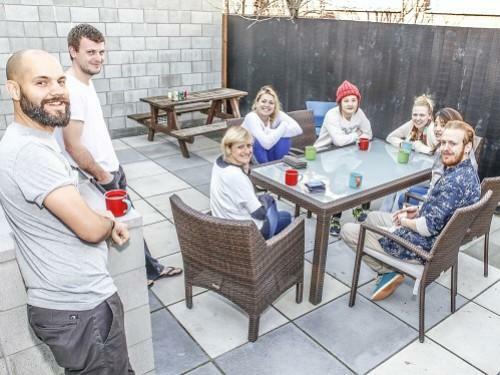 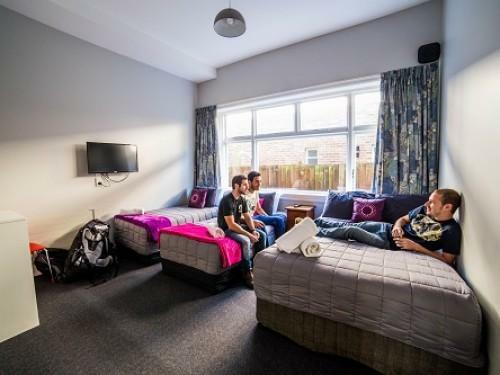 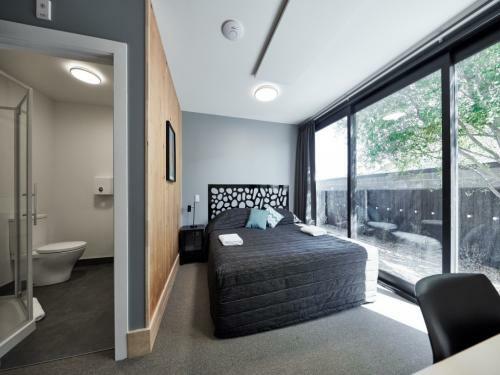 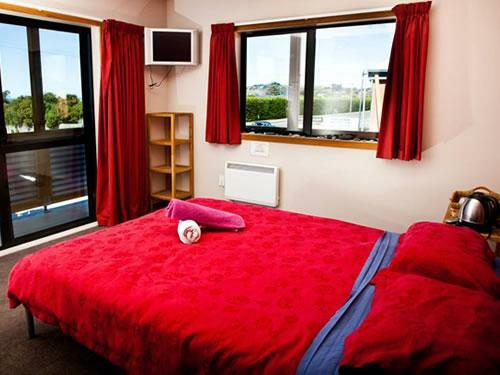 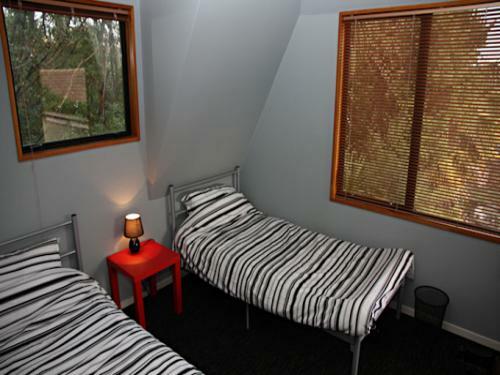 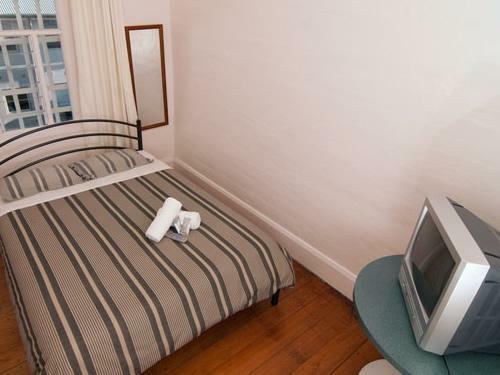 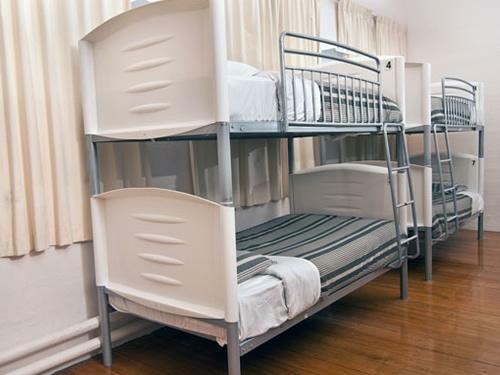 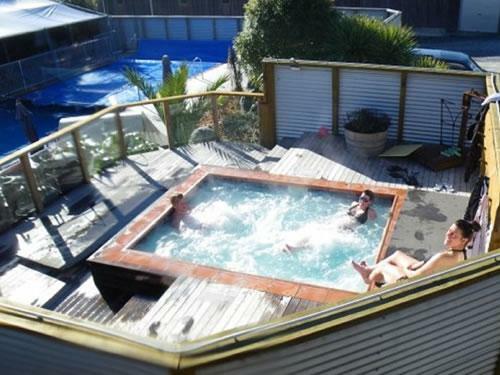 After a busy day enjoying majestic Mt Cook, come and relax in our welcoming hostel. 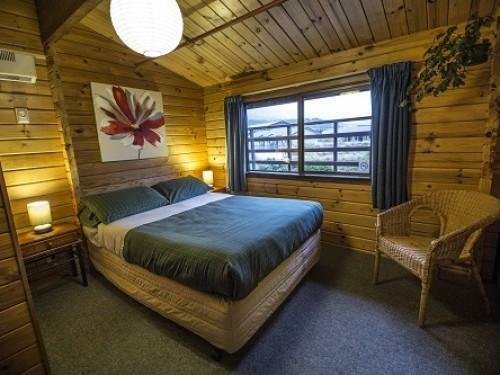 Homely, spacious rooms with wooden decor will ensure a good night's sleep. 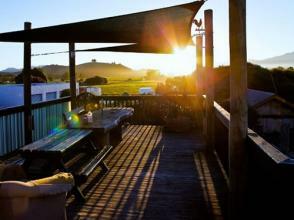 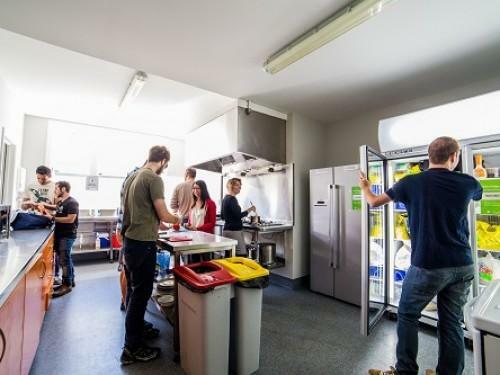 Free wifi, 3 large fully equipped kitchens, BBQ’s on the decks. 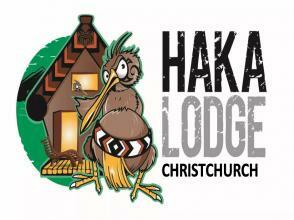 Affiliated with The Backpacker Group. 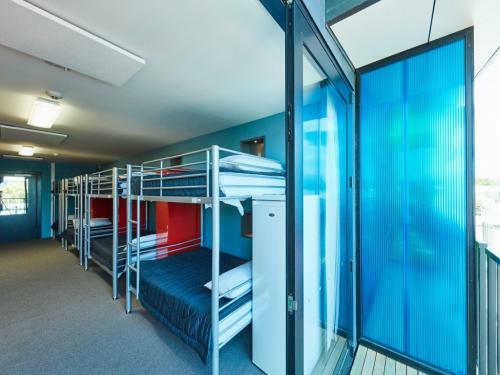 *Under Construction* This hostel is currently closed while a brand new one is built! Expected opening late 2018. 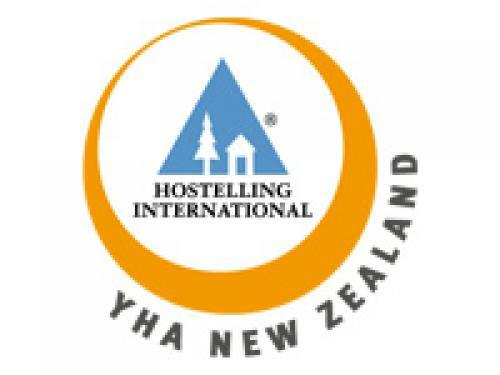 Please check the YHA website for updates.